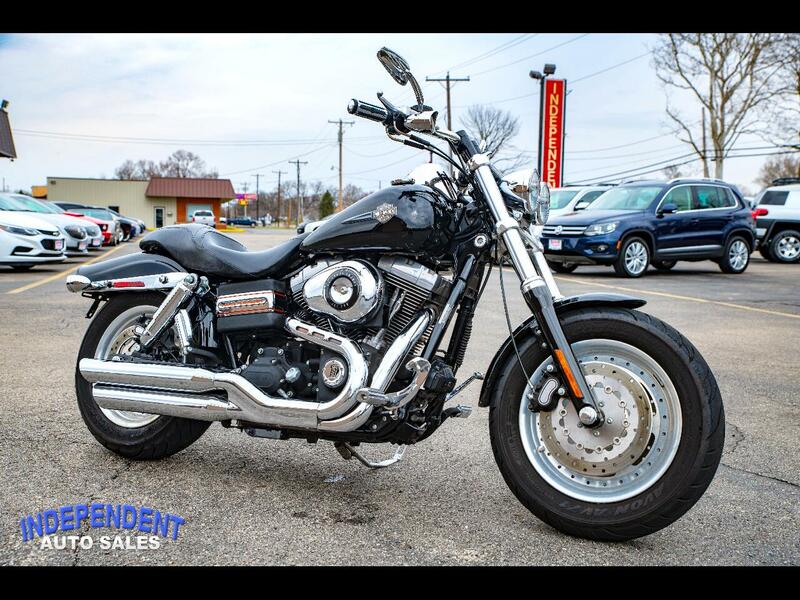 This 2009 Harley-Davidson FXDF Fat Bob has 19,724 miles, 96 Cubic Inch Engine, Detachable Front Windshield (Not Pictured), and 6 Speed Transmission. For more information or to schedule a ride call us at (937) 335-4878. Message: Thought you might be interested in this 2009 Harley-Davidson FXDF.